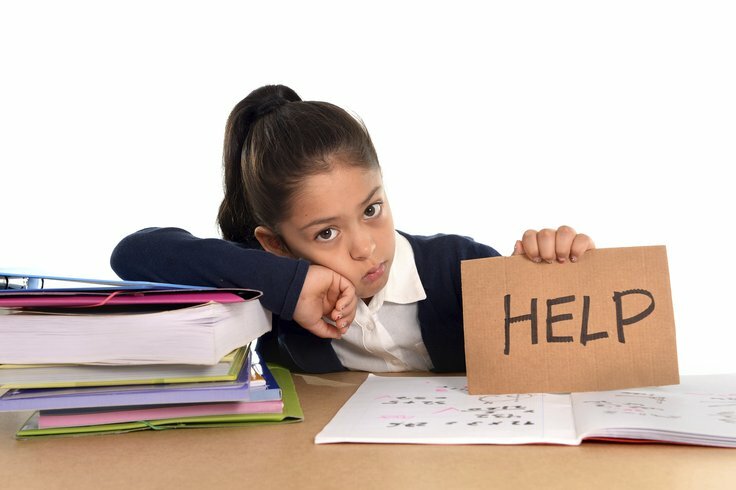 Exam anxiety can be a real problem for some young people but practising techniques for managing stress during exams can help all students to perform at their best without experiencing undue discomfort. Children and teenagers can worry excessively if they fear being negatively judged by their teachers or letting down their parents. Others, particularly older teens, might fear the consequences of missing out on their chosen career pathway. It is best to introduce strategies for effective revision and managing stress during exams from an early age so that good habits can be laid down early. 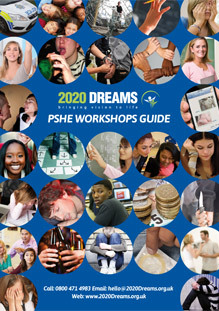 A 2020 Dreams Managing Stress During Revision and Exams Workshop will support schools, colleges and universities in their efforts to make the assessment process less traumatic for all young people. There can be many factors which work together to make managing stress during exams difficult for some young people. Some students put unrealistic demands upon themselves or increase the pressure by ‘catastrophising’ – for example, telling themselves that their life will be ruined if they don’t get an A. Others are generally pessimistic about their abilities, focusing on their shortcomings rather than their strong points. In effective revision practices can contribute to a feeling of being out of a control which works against managing stress during exams. Some bad habits include late night revision, last minute ‘binge’ revision, trying to take in too much in too little time and not taking adequate revision notes – or any notes at all. Physical factors can also impinge on managing stress during exams. These include a lack of sleep, poor nutrition, the overuse of stimulants (coffee, energy drinks, caffeine tablets, etc.) and even insufficient exercise. 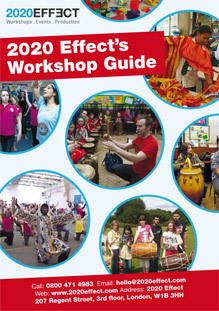 How Can a 2020 Dreams Managing Stress During Revision and Exams Workshop Help? Our high-quality workshop takes an holistic view of revision and exams and introduces a host of methods and strategies that can work on different levels to give students a feeling of control when they enter the examination hall. Students will learn how to prioritise and organise, how to take effective revision notes and other proven revision strategies which will help them to improve their recall and understanding. In terms of mental preparation, students will learn how to boost self-confidence, avoid negative self-talk and make more realistic appraisals of their ability. They will also learn how best to take care of themselves in the lead up to the examinations including eating well and getting plenty of sleep and fresh air. Scenario-based role-plays will enable children and teens to get used to employing new approaches to revision and examinations. There will also be plenty of opportunity for students to talk about their own hopes, fears and strategies, to ask questions and to come up with solutions in open discussion forums. We understand how teachers are sometimes frustrated when able pupils are let down by their own lack of preparation or tendency to let the exam occasion overwhelm them. By booking a 2020 Dreams Managing Stress During Revision and Exams Workshop you will be providing students with a repertoire of useful tools and techniques to help them to overcome these hurdles and share in your school’s success. All of our PSHE courses are fully risk-assessed and insured and led by experienced DBS-cleared facilitators. We are able to work anywhere in the UK and can customise courses to fit your specific requirements on request. To book or find out more you can email us on hello@2020Dreams.org.uk or call free on 0800 471 4983.